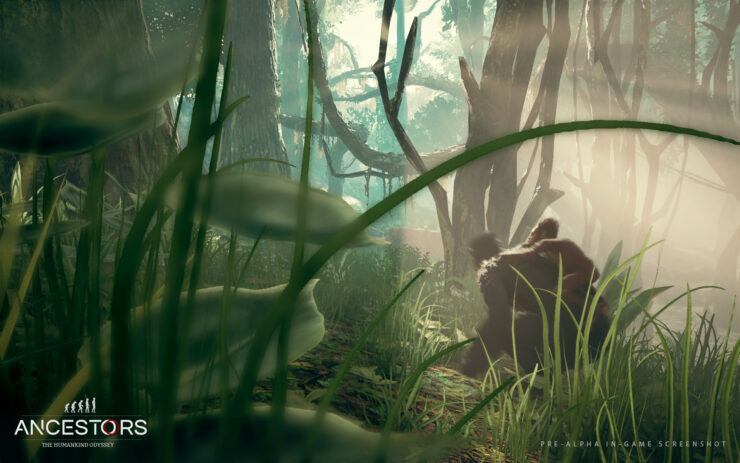 Ancestors: The Humankind Odyssey, the upcoming prehistoric game envisioned by Assassin’s Creed creator Patrice Désilets, will be unveiled on Friday. 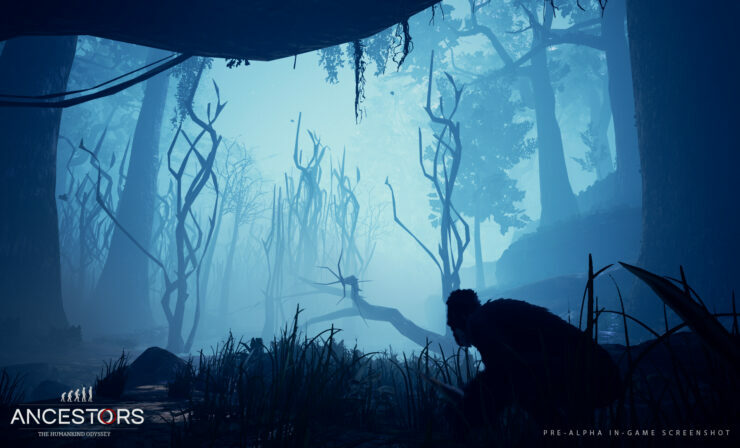 Moreover, they also promised an extended gameplay session going live right after the end of the show on Gamespot, featuring Désilets himself. 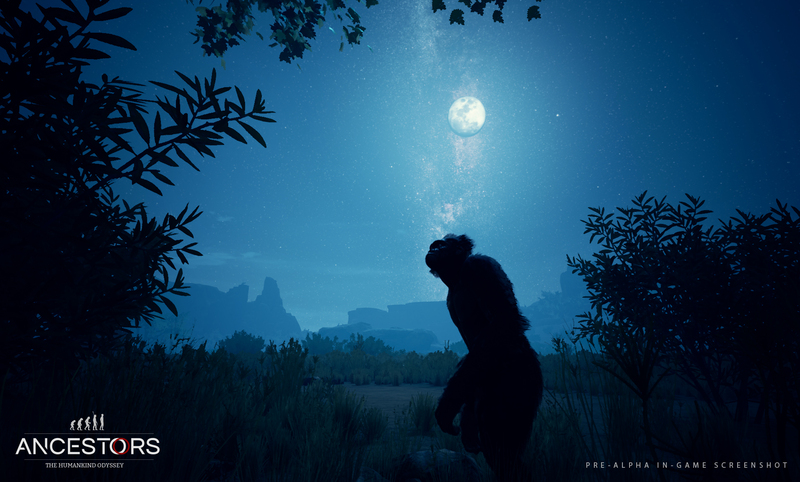 Ancestors: The Humankind Odyssey will be published by Take-Two’s new label, Private Division. We don’t know much about the game, except the following brief description available on the official website. Stay tuned for more details. 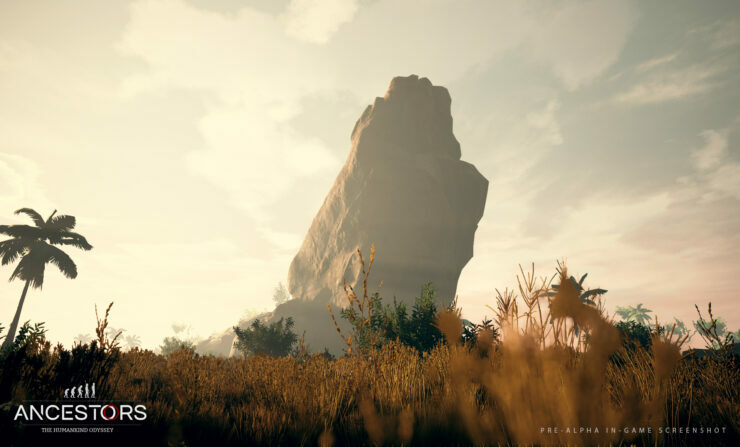 Volume 1: Before Us which we are developing, is a pretty big open world game taking place in Africa starting 10 million years ago that will bring players to approximately 1 million years ago. Creativity will be your biggest asset: this will be YOUR experience towards evolution!